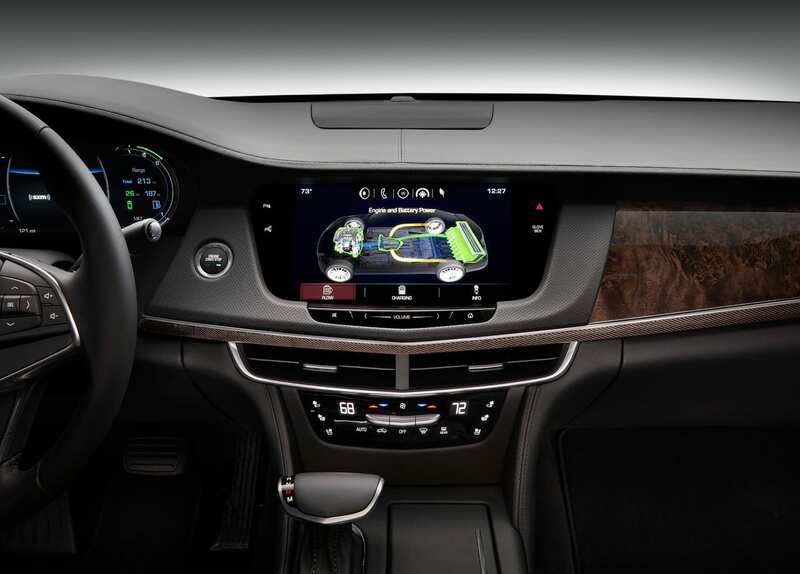 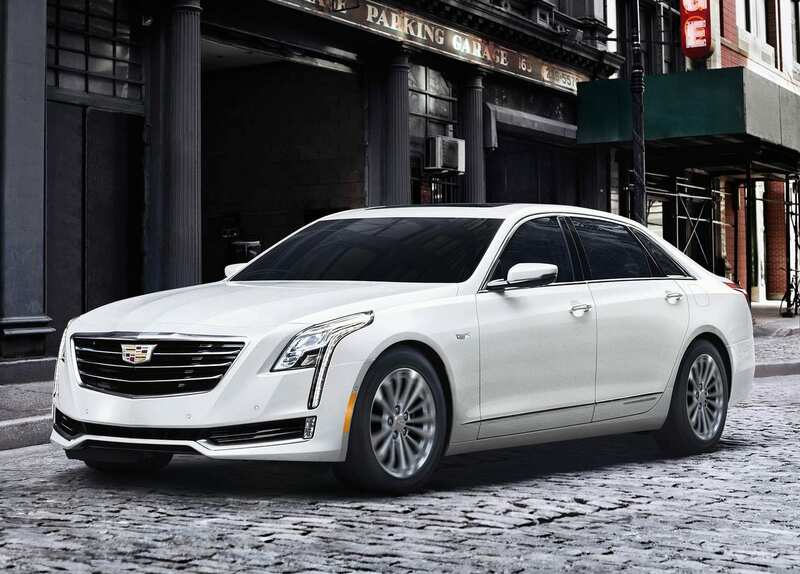 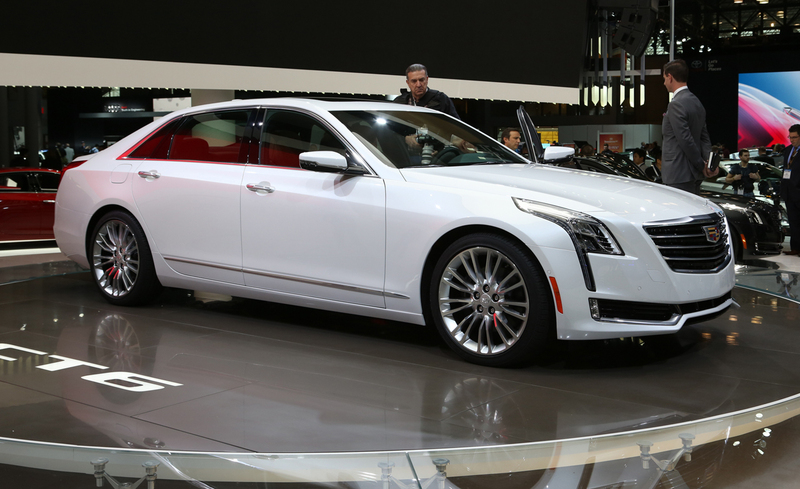 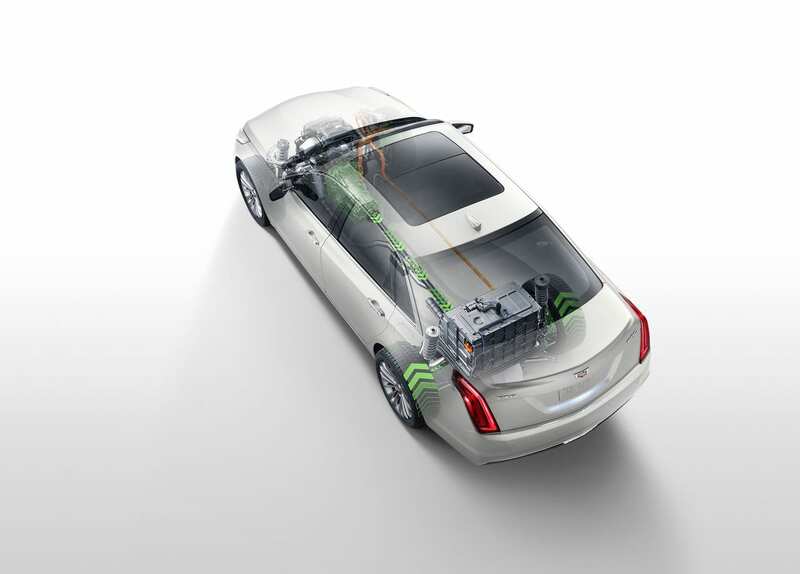 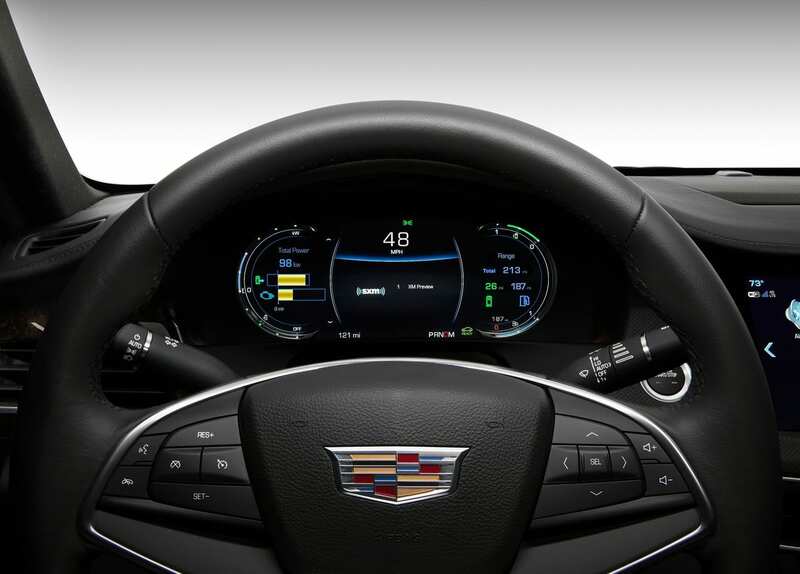 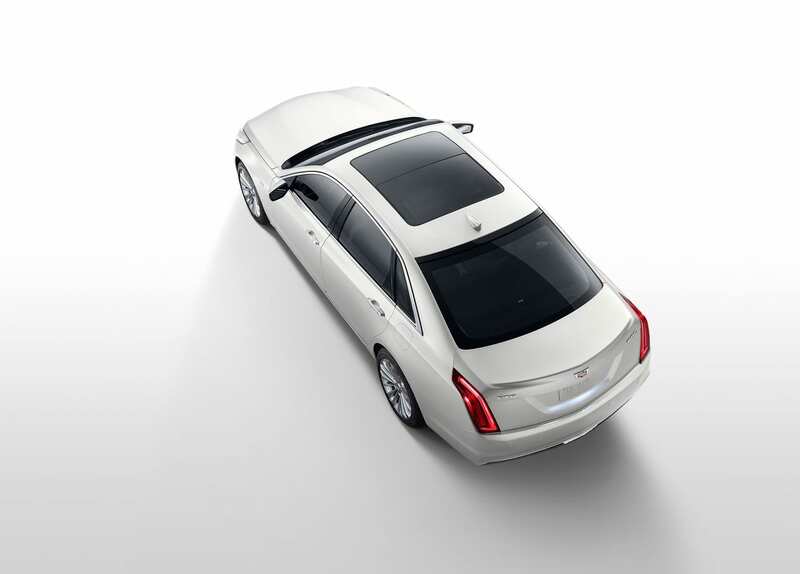 This is a plug-in hybrid variant of the Cadillac CT6, Cadillacs’s full-size luxury sedan. 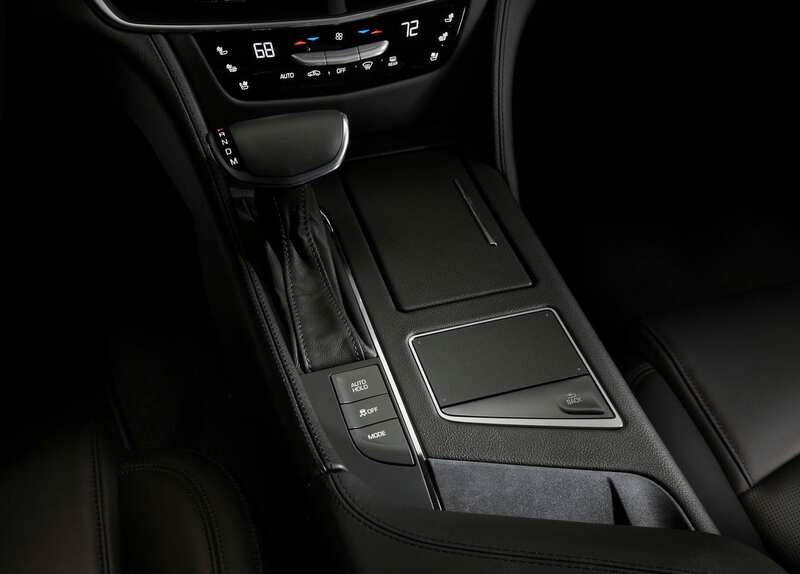 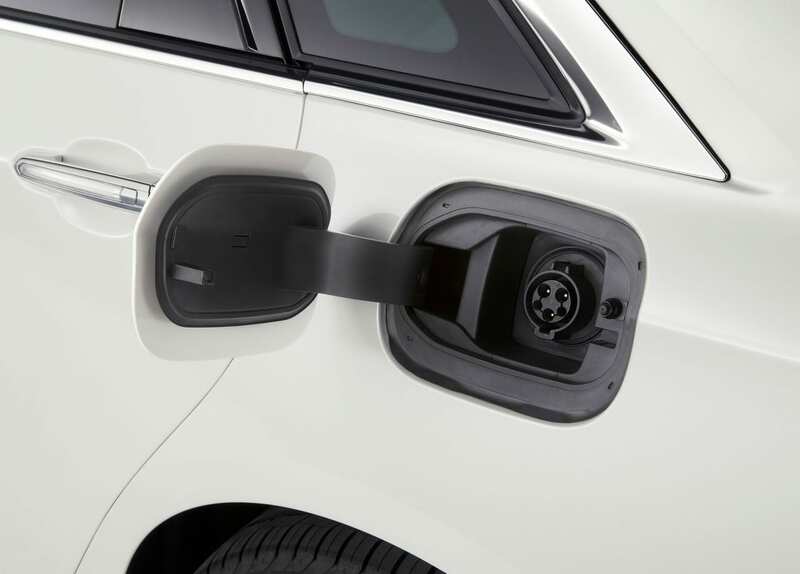 The electric powertrain of the car is shared with that of Chevrolet Bolt, providing the CT6 with a proven powertrain. 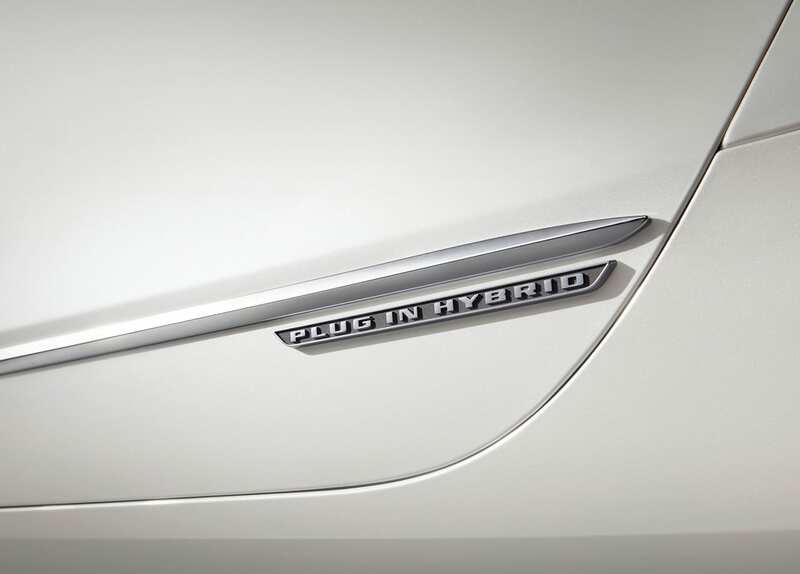 The car has a fuel economy rating of 62 MPGe and can go a full 31 miles on electric charge alone. 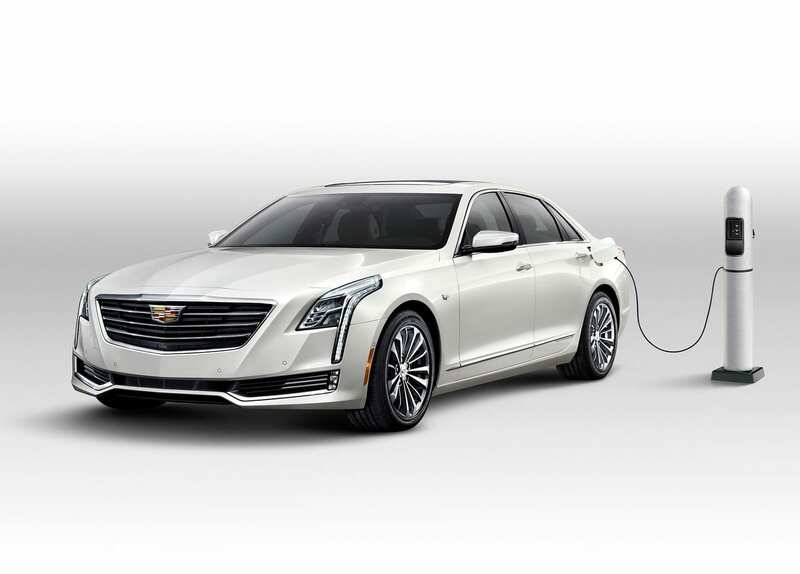 This PHEV varient has the distinction of being the first Cadillac to be built in China, where it was sold for a few months before starting to be sold in the United States in 2017.